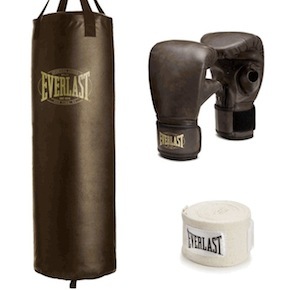 A boxing bag hanging in the basement, garage or yard is one of those things that I think all men should have. All men and some women actually. The workout you get from hitting a bag is highly effective and the calming effect that a it can have on you has the potential to save you thousands of dollars in therapist bills. 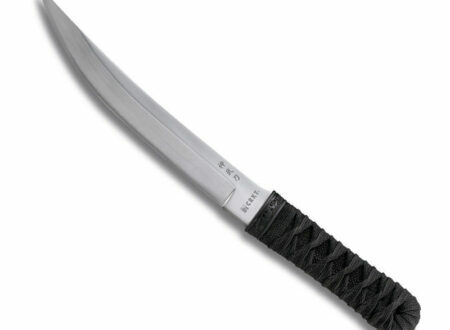 The Shinbu knife by James Williams is designed specifically to be used by modern military personnel, many of James Williams’ creations are carried by special forces while deployed overseas and the Shinbu is popular due to its size. When it comes to self-defence, we don’t often see the humble umbrella as a particularly effective weapon. 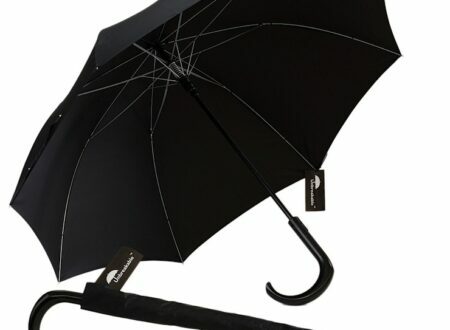 That’s all set to change though with the release of this super-brolly, the ‘Unbreakable® Umbrella’. 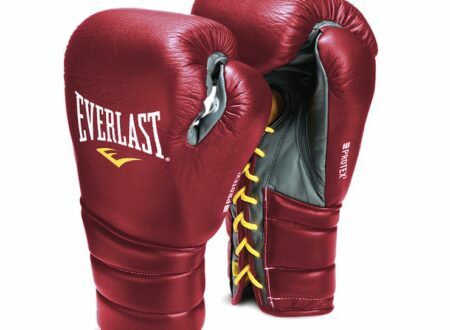 This pair of ring-ready professional boxing gloves by Everlast have that classic, timeless look that means they’ll fit in everywhere from a professional boxing gym to a basement with a heavy bag hanging from the ceiling beams.